National quartefinal draw has been released by the Kenya Rugby Union as race for promotion to the championship takes center stage. Newly declared central champions Kiambu RFC will play Kitale RFC on Saturday May 5, 2018. MKU Thika, who won the central nationwide but that was overtunred by KRU, will play a pre-quarter against TUM Marines on Saturday April 28. The winner of MKU/TUM Marines will head to Masinde Muliro for the second quarterfinal. 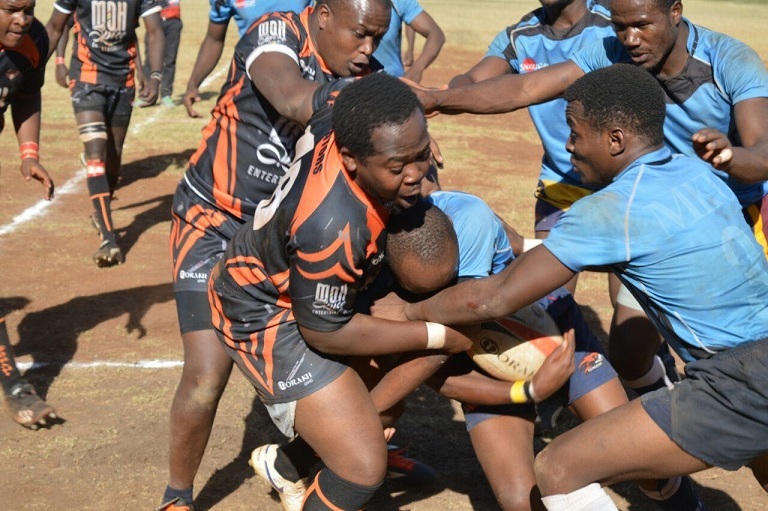 Nairobi champions Swara host Maseno as Northern Suburbs Cubs head to Eldoret RFC. Nationwide finalists will be promoted to the Championship to replace JKUAT Cougars and Moi University who have been relegated while losing semifinalists will head to promotion playoff with Ngong RFC and UoE Trojans.